For my senior capstone project, I created the uCart. The uCart is a personal shopping assistant. 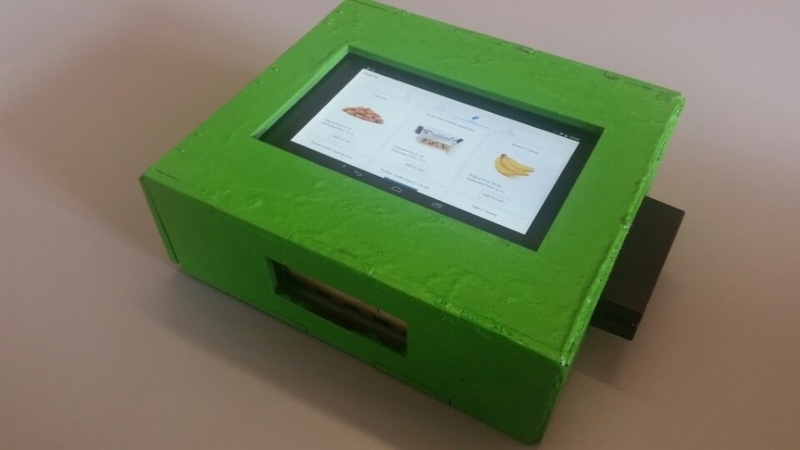 It's a touchscreen device that lets grocery store customers do self-checkout as they are shopping, search for coupons and locate items in the store. A customer can have a faster and smoother shopping experience using the uCart. 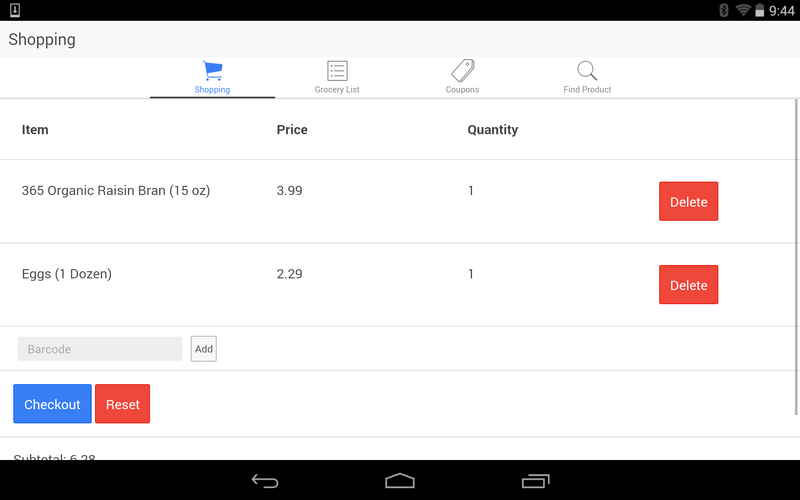 The uCart consists of two components, an app that runs on a device connected to a shopping cart and a server with information about products and coupons. The uCart app has four different menus. The first is a shopping menu. The uCart has a barcode scanner and whenever a customer scans an item it shows up under the shopping menu. 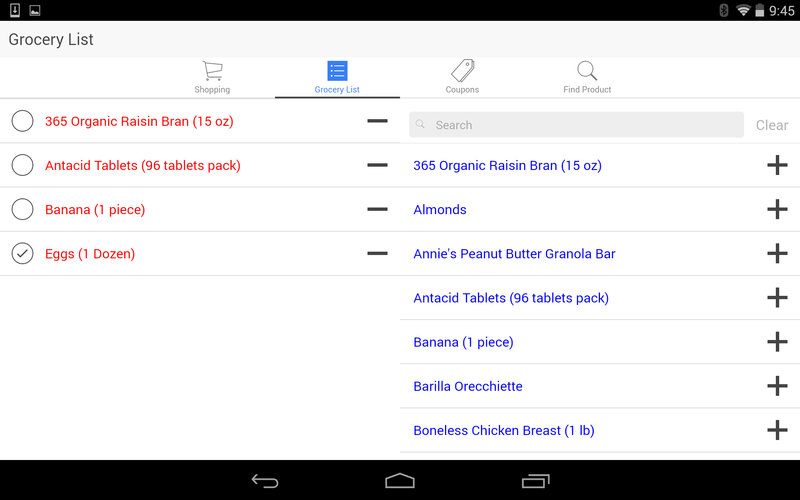 The second menu is for the grocery list, where a user can track items they plan on purchasing. The next menu is the coupons menu, which displays coupons available at the store. 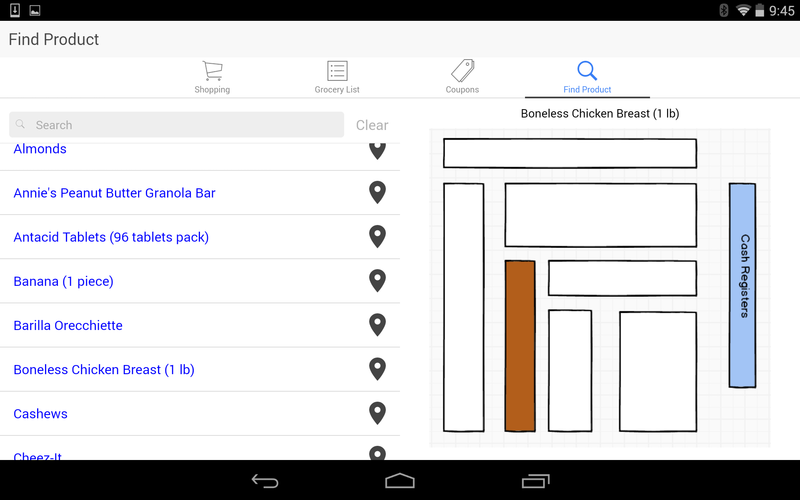 The last menu is for finding the location of products in the store. When a customer finished shopping they can either pay with a credit card using the built-in credit card scanner or go to a checkout station and pay with cash. The uCart app is the front-end with which a customer interacts. 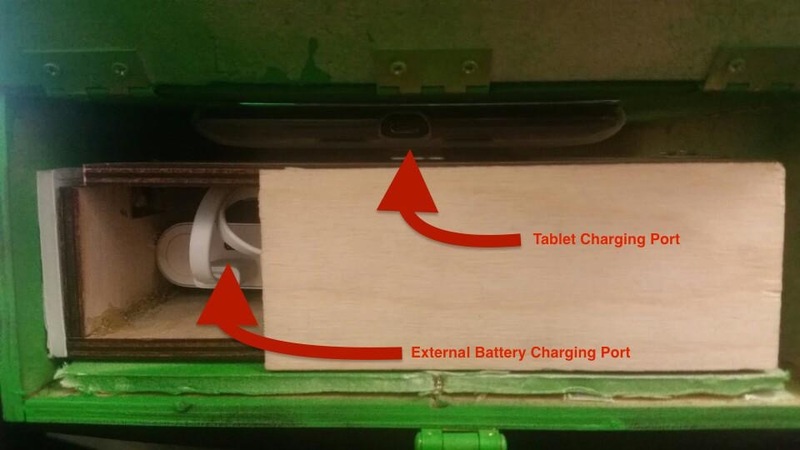 It runs on a Nexus tablet and is created with AngularJS and Ionic. It queries the uCart server for information about scanned products and coupons. It receives barcode information over bluetooth from a barcode scanner.